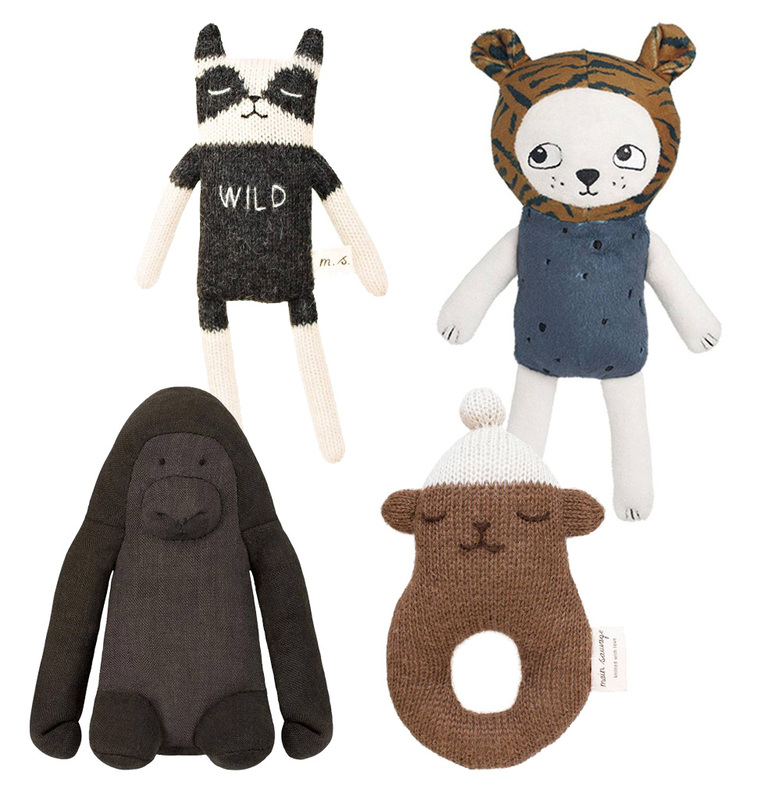 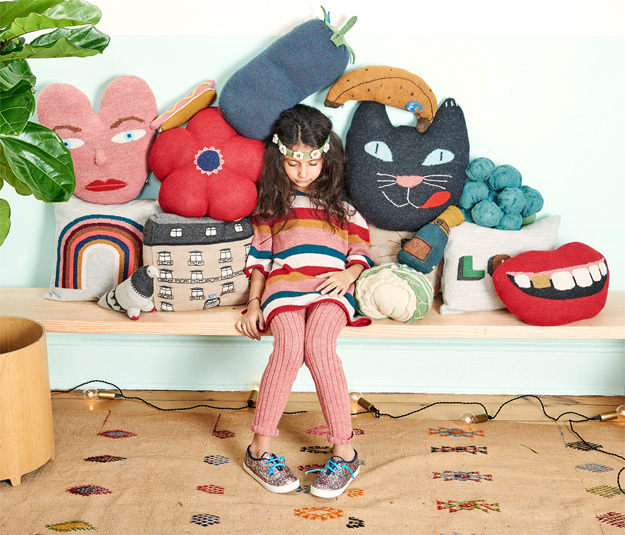 Met code BYEBYE18 krijg je nu 15% 'extra' korting op onze sale knuffels. 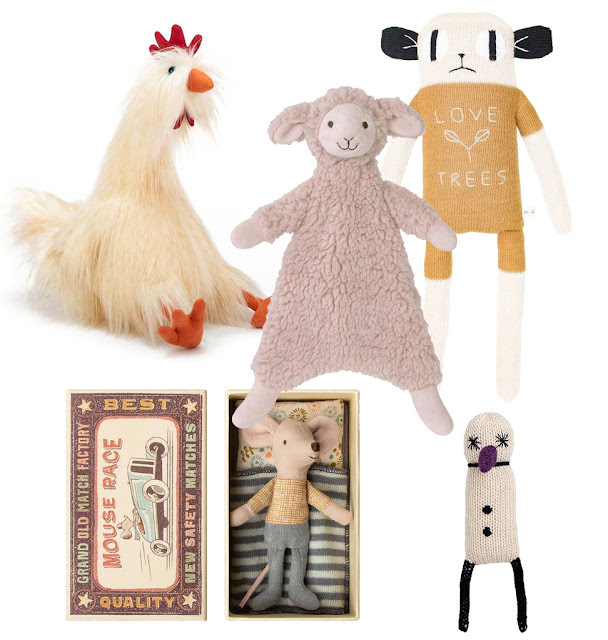 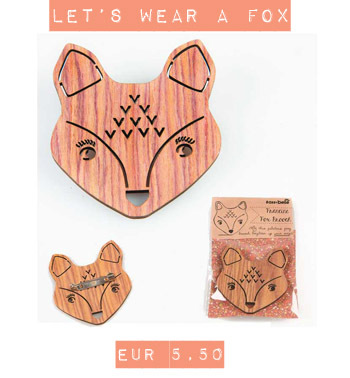 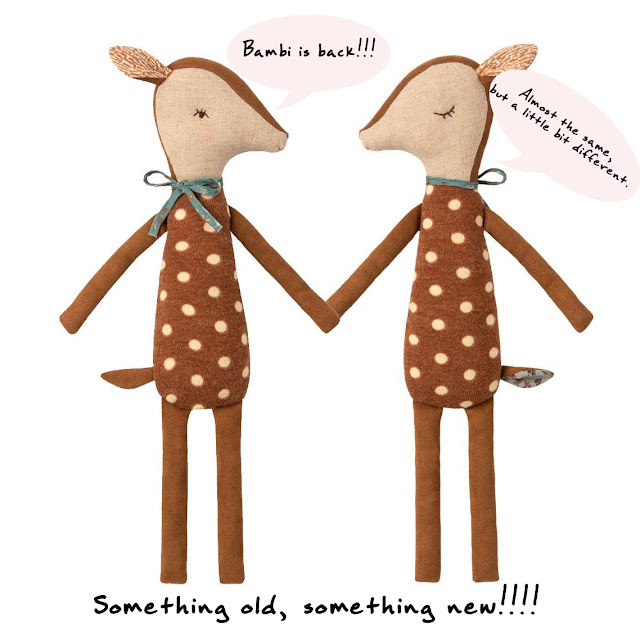 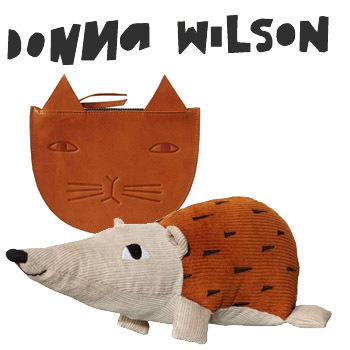 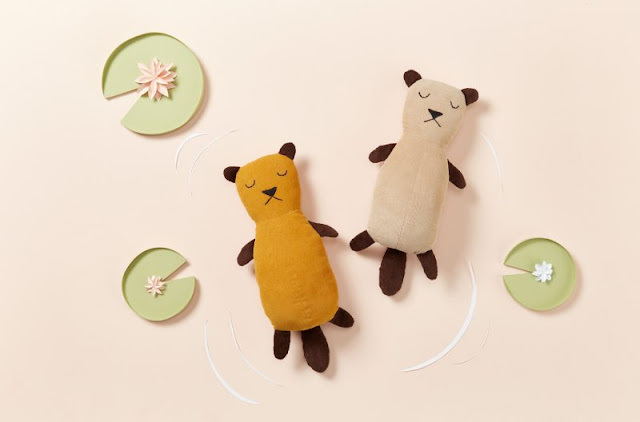 Let's cuddle our new Donna Wilson creatures!!! 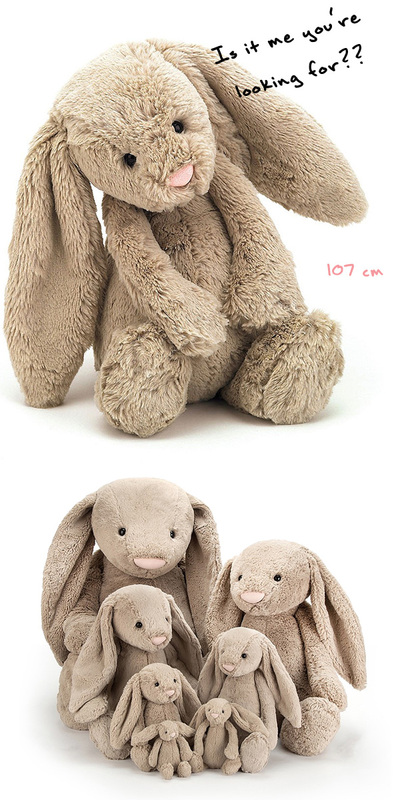 Let's cuddle the really really big Bashful Jellycat bunny! We've got a new REALLY REALLY BIG bunny in our shop! 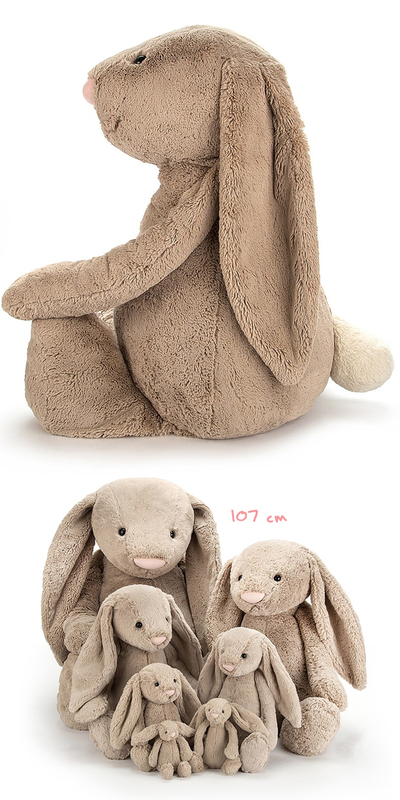 It's the new Jellycat Bashful bunny really really big. 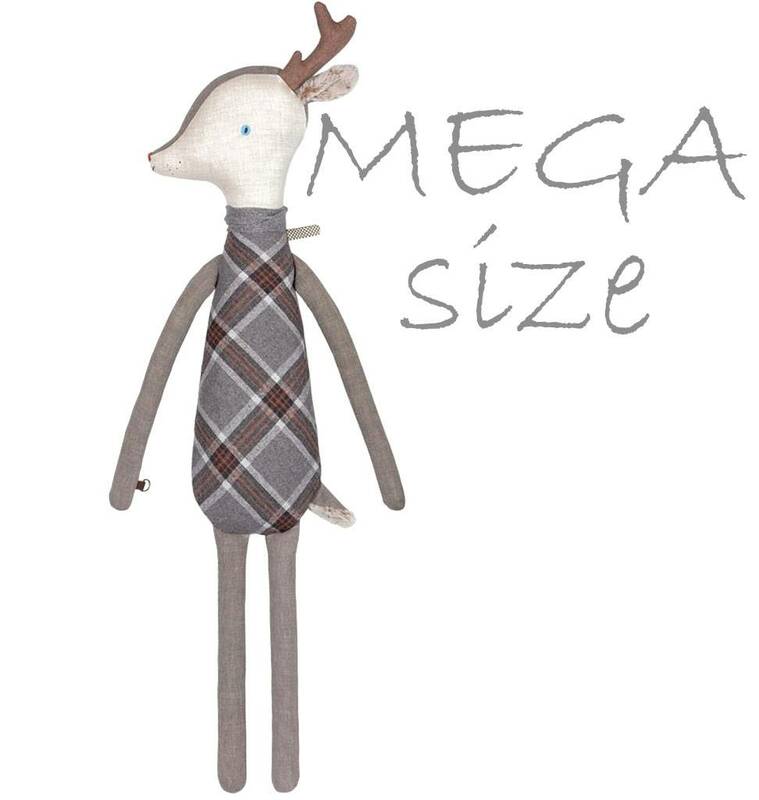 The size of this huge cuddly friend is 107 cm. This soft and big Jellycat friend is now available in our shop! Let's adopt one, or more of our soft, stylish cuddly friends. 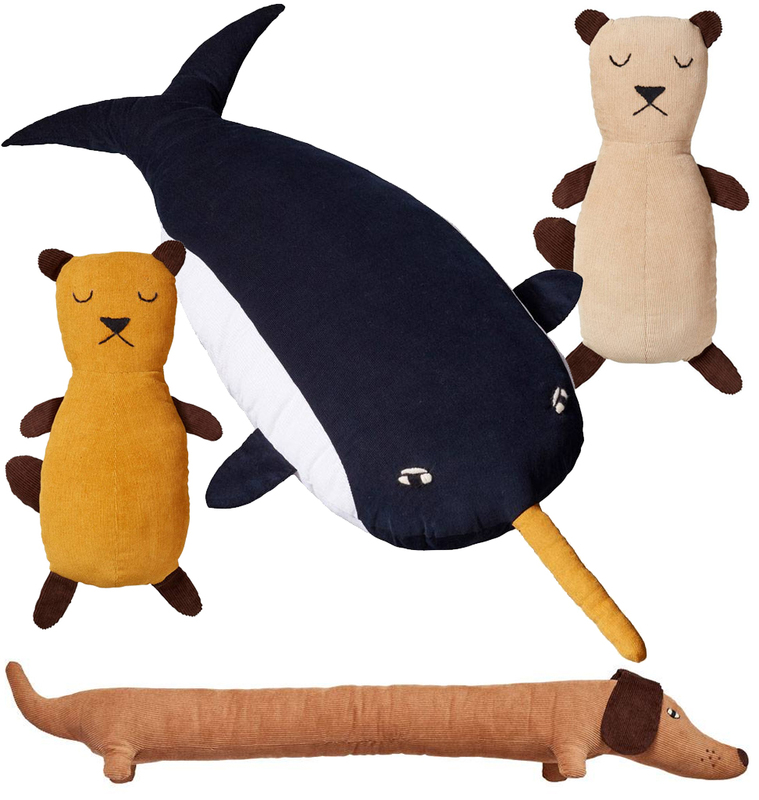 They love to keep you company!! 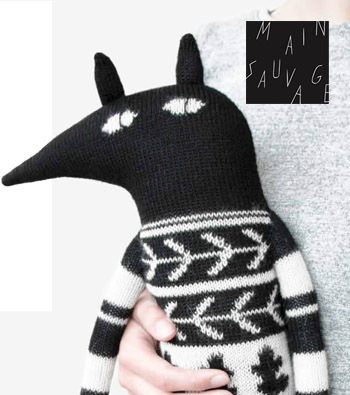 Bear rattle from Main Sauvage. 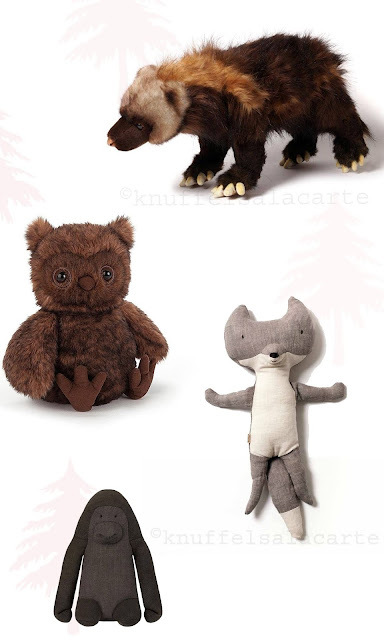 Let's hug a koala bear!!! 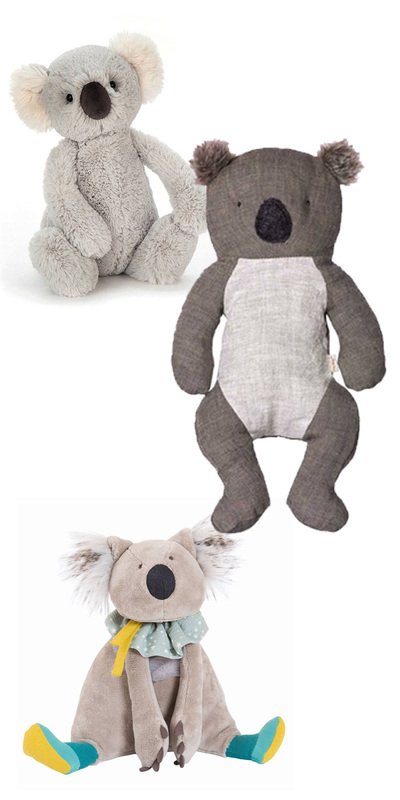 We've got the Bashful Jellycat koala, a Danish koala from Maileg (DEAL OF THE DAY) and Gabin, a French Moulin Roty koala. 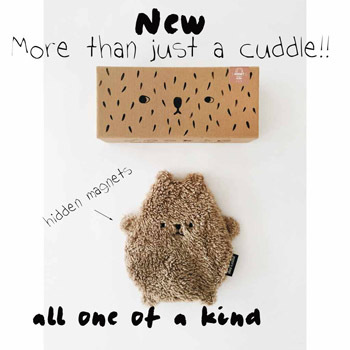 The Mailag koala is our deal today!! 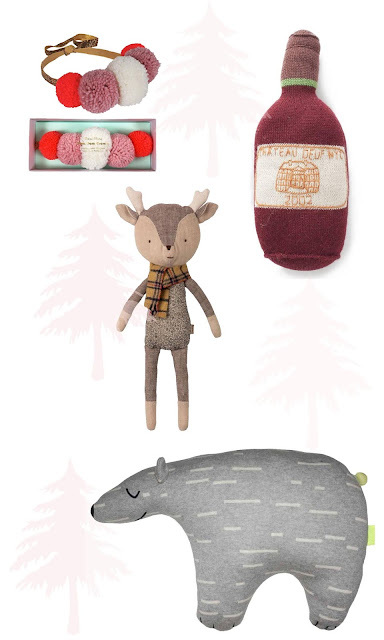 Don't forget our Christmass discount! 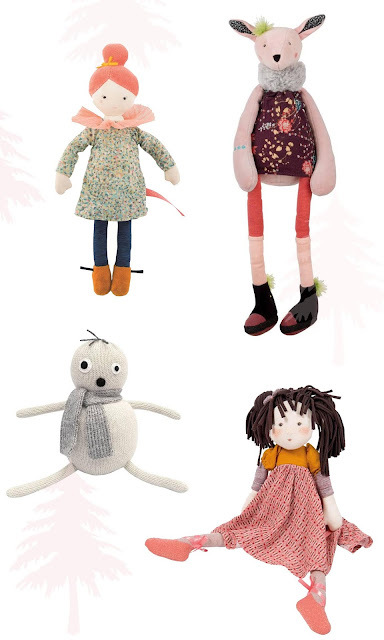 Fairy doll Evi from Meri Meri (only one left), angel dolls, suitcase and mouse in book from Maileg. 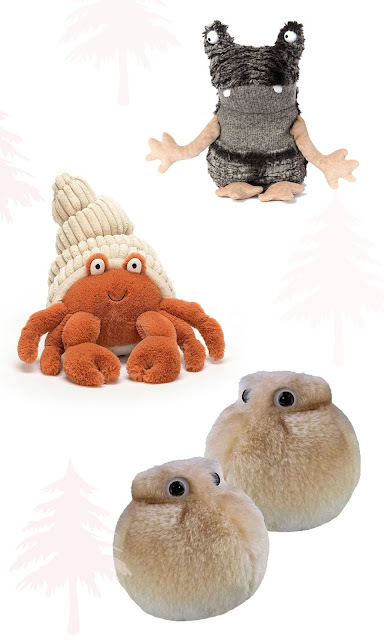 Monster from Sigikid Beasts, Herman Hermit from Jellycat and soft fat cell friends from Giant Microbes.